ready to apply the mass of online tools to help build their teams. 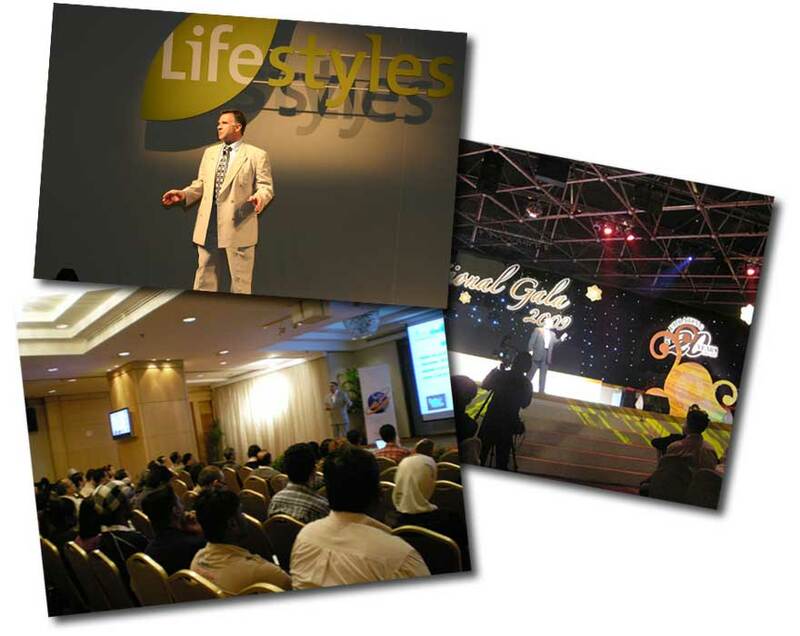 If you are looking for a competent NETwork marketing professional to speak at your Event, Meeting, or Training, or if you want to lay on a special event to help your team or organization explode with MASSIVE growth, then I am available to bring to your Event. My in-depth coaching methods can be tailored around your company event or requirements covering an array of online methods to help your business explode with growth. While not taking anything away from the trusted method of one on one, warm market approach, I can offer your organization in-depth methods on building their teams, using the “Power” of the Internet. If you would like to discuss your Event, Meeting or Training requirements and would like me to put together personalised coaching event then please contact me below.